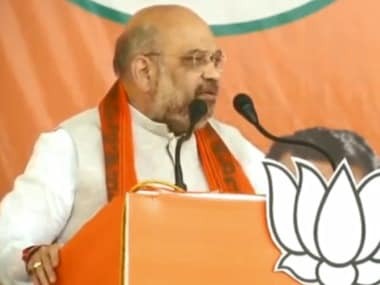 Ghaziabad: Rahul Gandhi keeps asking what the Modi government has done in the past four years when the country wants to know what the Congress did for the masses in its 50 years, BJP chief Amit Shah said on Sunday. Shah said the top priority of the government, which is led by his party, was to ensure security on borders and handling terrorism strictly by adopting a zero tolerance policy. 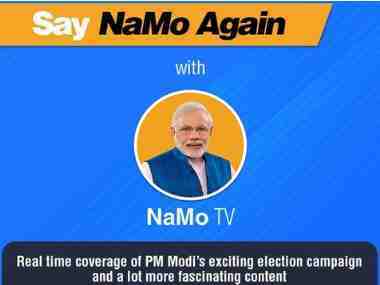 The BJP chief was addressing the concluding session of the party's 'Mahila Morcha' national executive meeting at a private institute here. Without taking any names he said when our "enemy" had forgotten the incident in which our soldiers were beheaded by its army, India launched surgical strikes to avenge the incident. 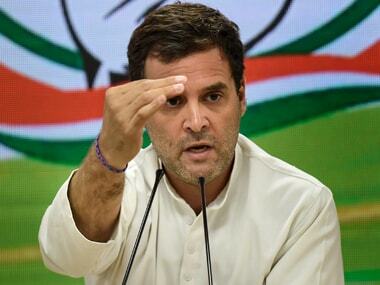 Attacking Rahul, he said the Congress president keeps asking what had been done in four years of the Modi government. The country wants to know that what Congress had done in its regime of 50 years for the masses, Shah said. The BJP government is providing loans to unemployed youths to make them self employed. 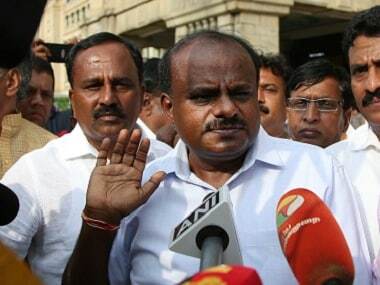 The opposition parties took jibe on the issue by talking of ‘pakodas', he said. Any kind of job which involves hardwork is considered dignified, he added. The previous governments were indulging in corruption, he alleged as he lauded the Modi government. India will lead climate change conference in the coming years, Shah said. He also gave some important tips to women workers of BJP to ensure victory in the forthcoming parliamentary elections. 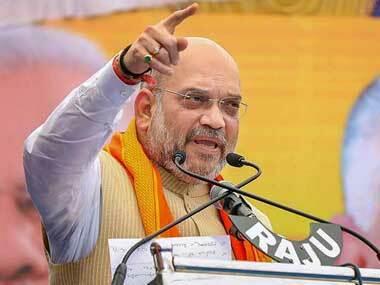 Shah exhorted party workers to work 24x7 achieve the target.